A big thank you to Christine Betton for organising this outing. ….wine, cider, tea coffee all included. Afternoon visit to the Refuge de l' Arche animal sanctuary for those who want to. Click on the map's icon to the left of "Château Gontier" to see where we are going. 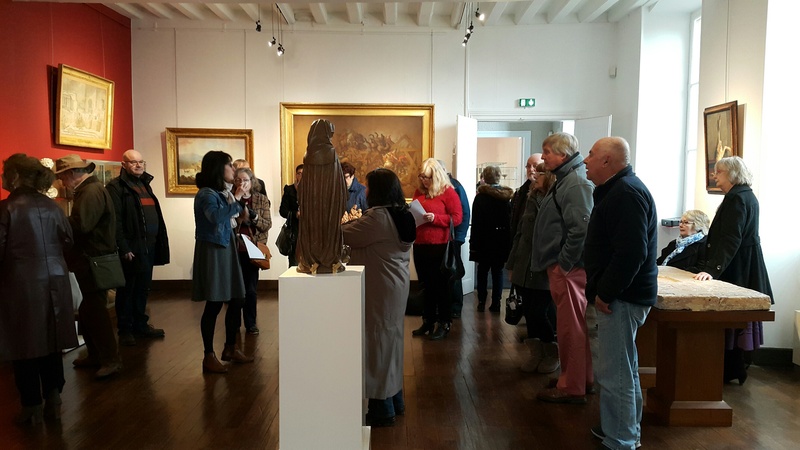 This outing is subsidised by EuroMayenne and therefore open to members only. to arrive no later than Saturday 10 March.